(a) Demonstrate, with diagrams, drawings or models, a general knowledge of the nature of the stars and planets, and their apparent and actual movements. 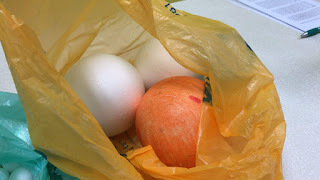 Understand the causes of the seasons, eclipses, and occultation. 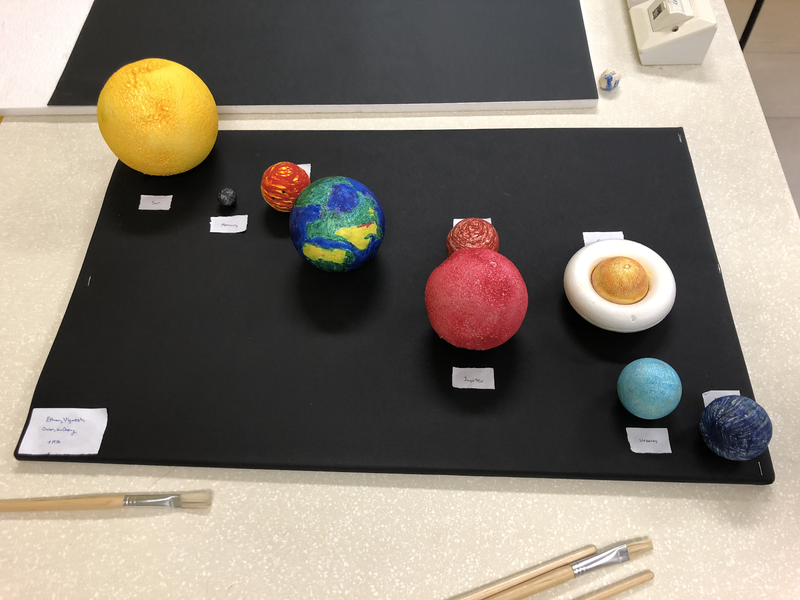 (b) Know the meanings of elementary astronomical terms, e.g. 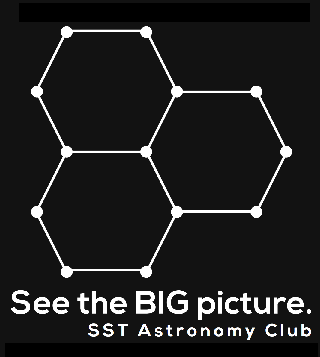 sidereal period, axial rotation, synodic period, opposition, conjunction. 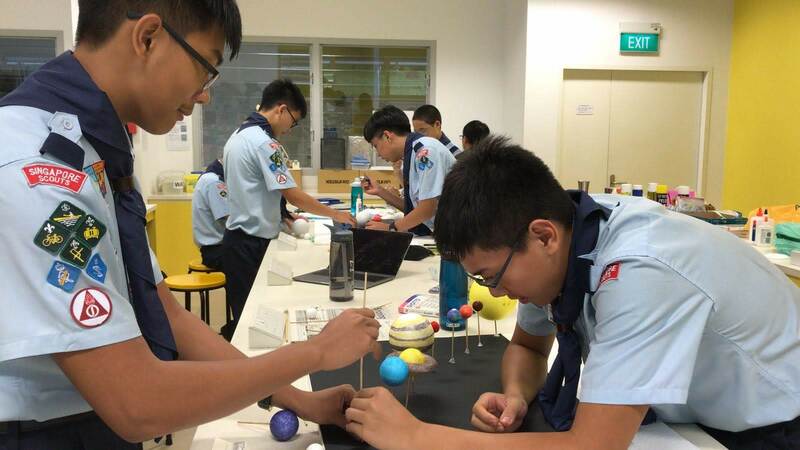 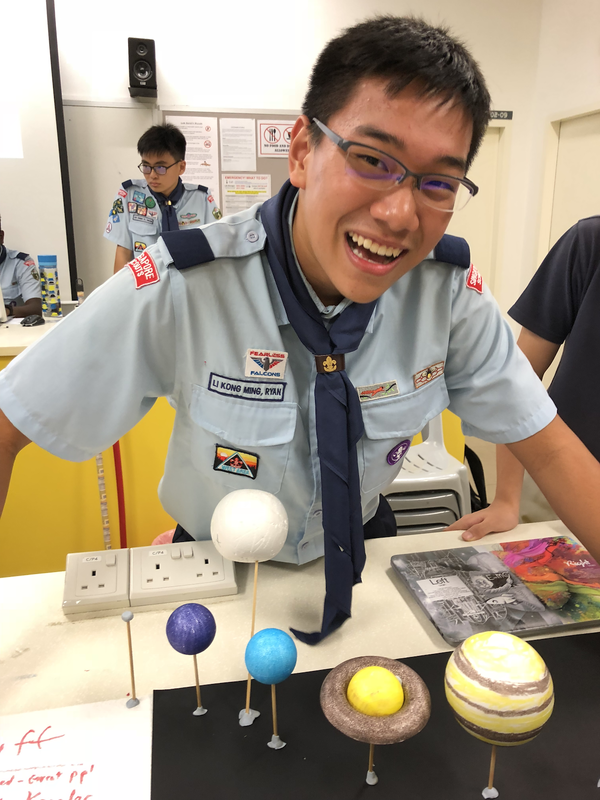 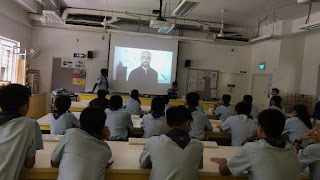 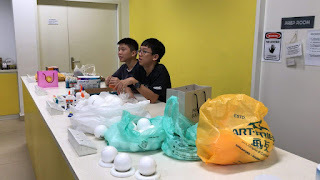 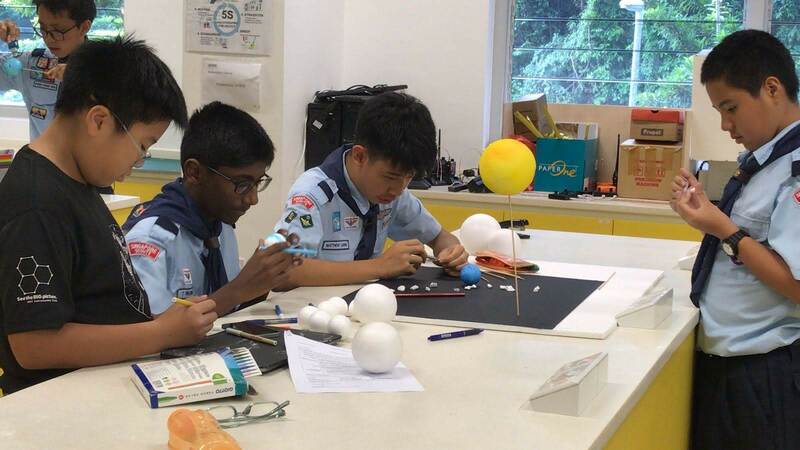 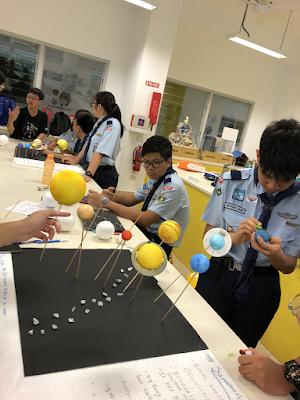 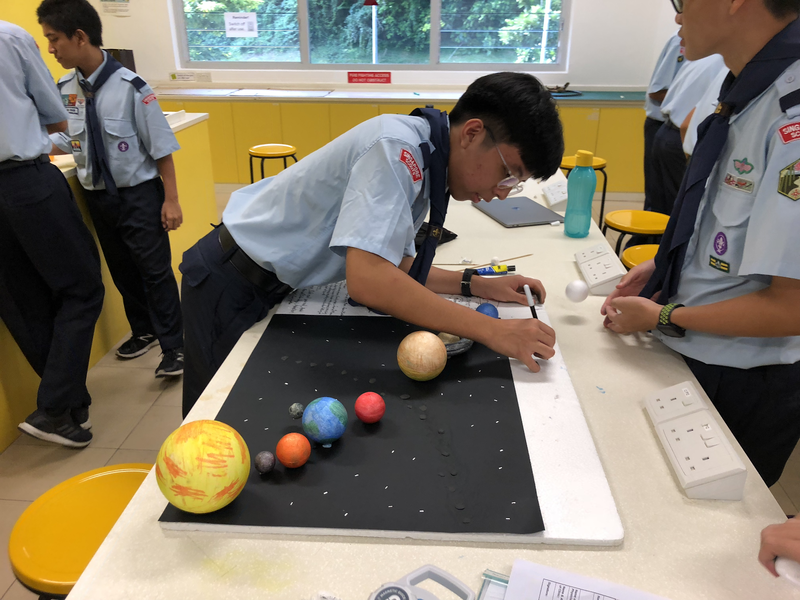 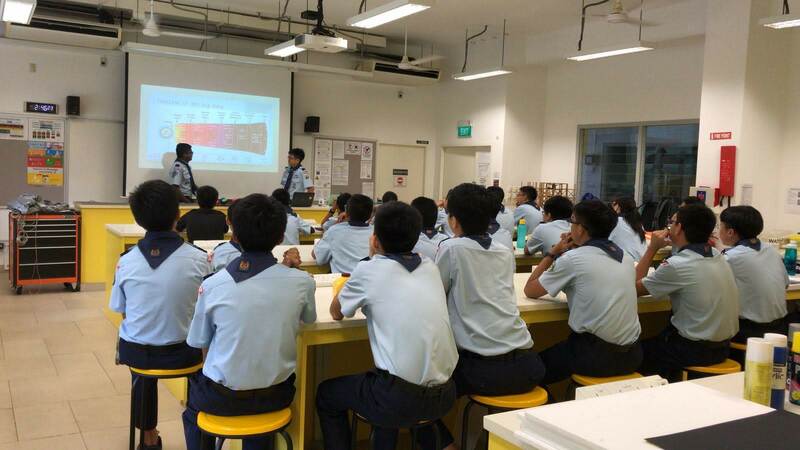 On 14 Sep 2019, we held our first session for the SST Falcon Scouts in the Engineering Lab.